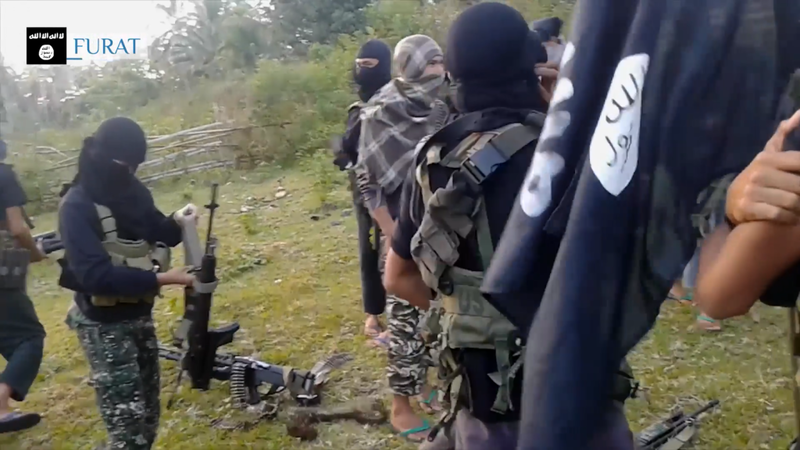 Another battalion from the Philippines-based Abu Sayyaf Group (ASG) has reportedly defected to the Islamic State in recent days. Their pledge of allegiance was recorded and released by the Islamic State’s Furat Media, a largely Russian-language propaganda media outlet. 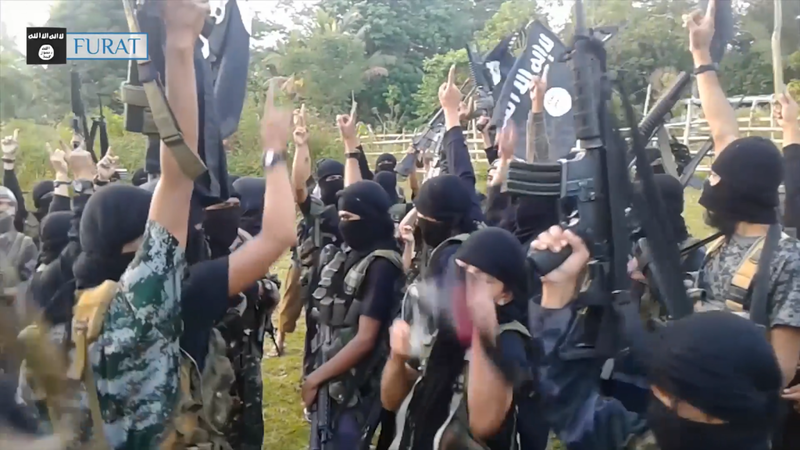 At least 22 fighters and one child from the former ASG battalion Jund al Tawhid are shown pledging their allegiance to Islamic State leader Abu Bakr al Baghdadi somewhere in the southern Philippines province of Sulu. 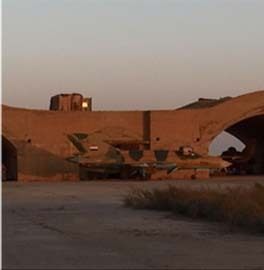 Some of the fighters appear to be teenagers, while others are adults. 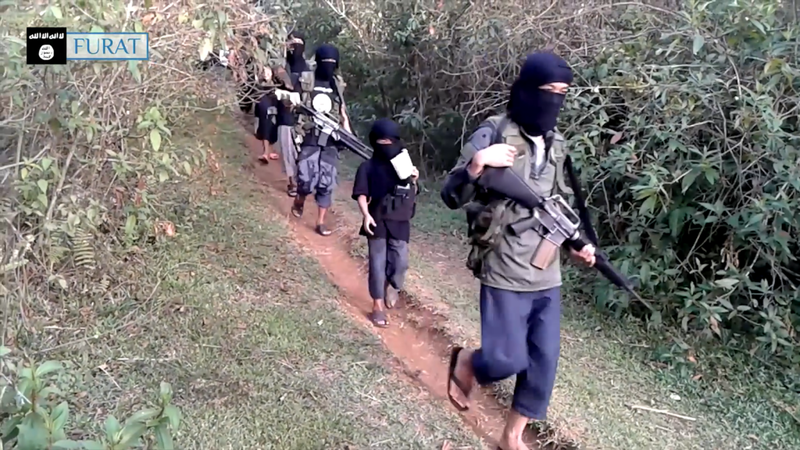 Almost all of the jihadists are equipped with M16 or M4 assault rifles, which were likely captured from Filipino security forces. 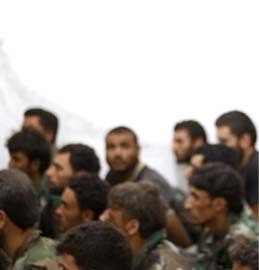 It is unclear if all of ASG has sided with the Islamic State or if individual battalions of the group continue to release videos showing their defections. 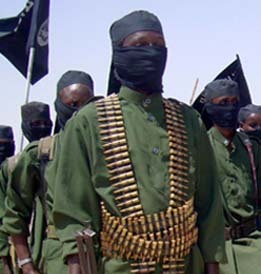 Traditionally, ASG has been tied to al Qaeda. In June 2014, a master ASG bomb maker thought to have been killed in a drone strike in North Waziristan, Pakistan, turned up in the Philippines before being killed last year. The operative, Abdul Basit Usman, was wanted by the US for his involvement in multiple bombings in the Philippines and also had ties to JI. Additionally, ASG was funded and financed by Mohammed Jamal Khalifa, one of Osama bin Laden’s brother-in-laws, according to Khaddafy Janjalani, the leader of Abu Sayyaf, before he was killed in 2006. 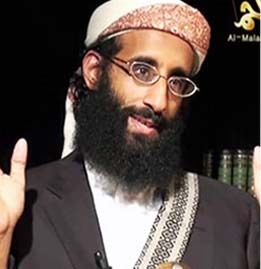 Khalifa, an al Qaeda financier and facilitator, was killed by US special operations forces in Madagascar in 2006. In recent hostage videos released by ASG, no mention of the jihadists holding the hostages in the name of the Islamic State is made, rather the jihadists refer to themselves as being from ASG. 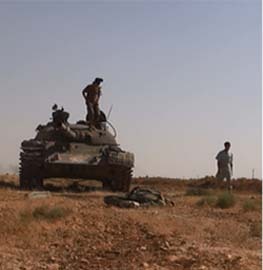 It is unlikely that fighters loyal to the Islamic State would use the ASG moniker. 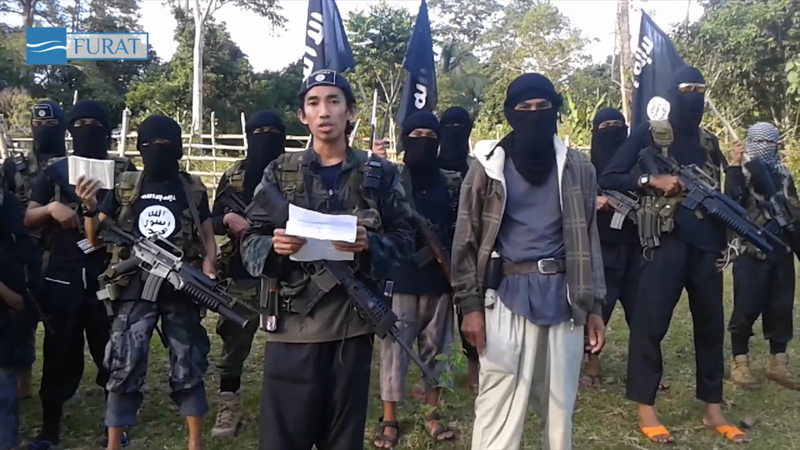 THE ISLAMIC-STATE WIN HEARST AND MINDS IN THE RANKS OF THE “ABU-SAYYAF -GROUP THAT ONE ENTIRE BATTALION DEFECT TO HIS RANKS. 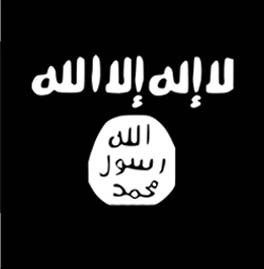 Is there a place that summarizes the groups that have pledged alliegance to the Islamic State? Google isn’t helping much. Typically a battalion consists of 300 to 800 soldiers and is divided into a number of companies. A battalion is typically commanded by a lieutenant colonel. In some countries the word “battalion” is associated with the infantry. That’s the smallest ‘battalion’ I’ve ever seen. and we all know that “God fights on the side of the big battalions” …..